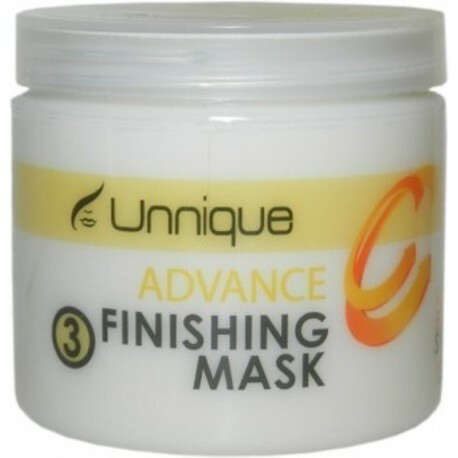 Unnique Advance Finishing Mask 473ml/16oz (Step 3) - Just Beauty Products, Inc.
Unnique KBS Advance Finishing Mask is the perfect finishing for the Unnique KBS Advance Treatment. Its exclusive formula provides finishing and hydration after the application of the keratin and the sealing with flat iron. Unnique KBS Advance Finishing Mask is the perfect finishing for the Unnique KBS Advance Treatment. Its exclusive formula provides finishing and hydration after the application of the keratin and the sealing with flat iron. It contains an exclusive blend of amino acids such a cysteine, associated with powerful hydrating components, providing long lasting repair and hydration. 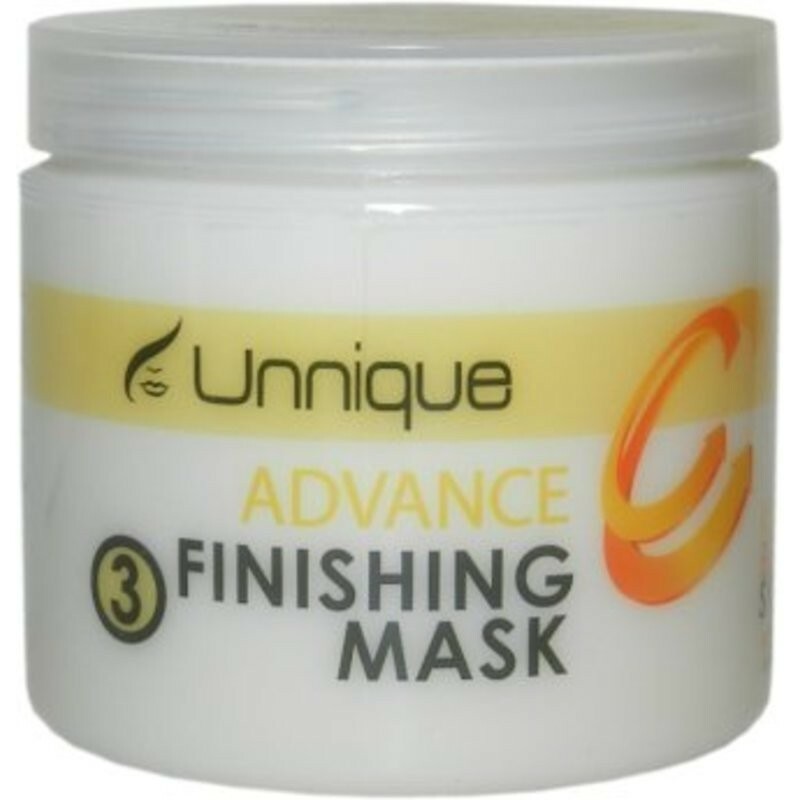 Divide the hair in small sections and apply this mask, gently massaging the hair for a few minutes for better penetration. You can now remove water with a towel and let it dry naturally, or blow dry it. Ingredients: Deionized Water, cetrimonium Bromide, Behentrimonium Methosulfate, Cetearyl Alcohol, Cetyl Alcohol, Stearyl Alcohol, Butyrospermum Porkil (shea Butler) Fruit, Propylene Glycol, Urtica Diotica (Nethle) Extract, Betula Alba (Birch) Extract, Juglans Regia (Walnut) Leaf Extract, Aesculus Hippocastanum (Horse Chestnut) Extract, Cyclopentasiloxane, Dimethiconol, Amodimethicone, Phenoxyethanol, Caprylyt Glycol, Panthenol, Guar Hydroxypropythimanium Chloride, Centrimonium Chloride, Fragrance, Arganic Spinosa (Argan) Oil, Chlorphenesin Citric Acid, Disodium EDTA.